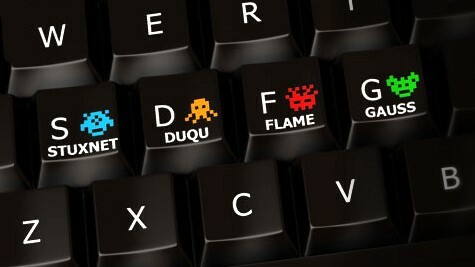 Duqu Virus: The Most Complicated Malware Ever? Hackers have constantly been using word documents for infecting several machines. 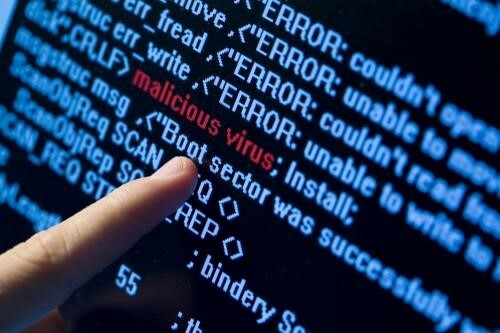 But according to Microsoft, hackers have lately misused a bug that was previously unknown in Windows operating system for infecting systems with Duqu virus. Moreover, this virus has also been deemed as the ‘Next Big Cyber-Threat’ by experts. In a statement given to the newscasters some years ago, Microsoft said that professionals are working diligently to address this issue and they will soon release a security update for the customers. Security software maker, Symantec, in October released the news stating that they have analyzed a cryptic new computer virus discovered by independent researchers. This virus contained a code that was analogous to Stuxnet, which is a piece of malicious software assumed to have inflicted havoc on Iran’s nuclear program. However, this complex cyber-espionage actor has returned. 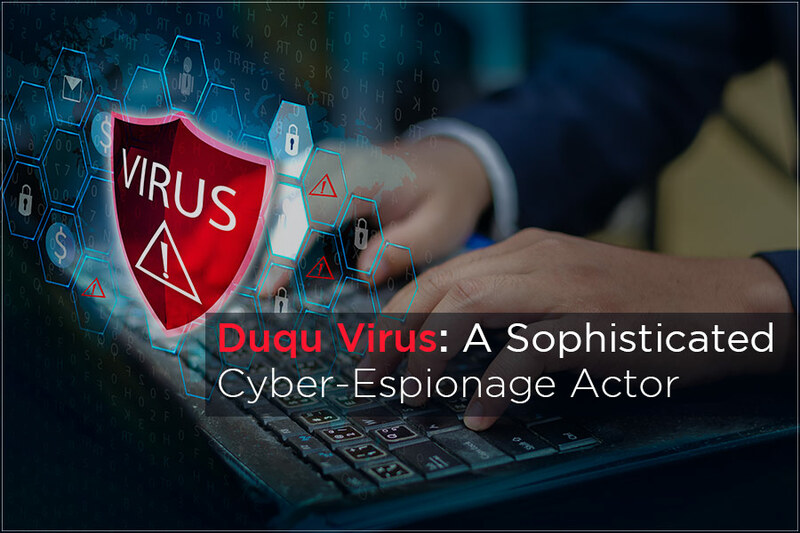 As per the early analysis done by government and some private investigators for unlocking the secrets behind this cyber peril, Duqu was developed by sophisticated hackers in order to facilitate the groundwork for attacks on critical infrastructure including power plants, oil refineries and pipelines. Senior vice president of McAfee Labs in a statement mentioned that virus was actually an initial step in laying the ground for possible attacks onto critical infrastructure. He also added that security companies would take a few weeks to begin with detecting infections in various computer systems around the world. What Researchers Had to Say Then??? Microsoft disclosed its link to the infection this week and this revealed some details about how Duqu got onto the machines. However, Symantec researchers believe that hackers send this virus only to some targeted victims through emails along with contaminated Microsoft Word documents attached with it. If the recipient opens the Word document, his PC gets infected and this is how the attacker takes control of the machine. Symantec researcher, Kevin Haley told reporters that hackers, with the help of this virus can easily reach into the network of an organization for propagating themselves and for hunting data. Kevin also told that some of the source code used in Duqu was even used in Stuxnet. This is actually a cyber-weapon which crippled centrifuges that Iran typically used for enriching uranium. This clearly indicates that Stuxnet attackers may have given the code to the Duqu developers or it may have been stolen or they are the same hackers. Some security experts even claim that Duqu was written by the same people as Stuxnet. Head of Bitdefender Online Threats Lab in a statement said that although Duqu rootkit has been attributed to Stuxnet gang, but we still believe the two e-threats are completely unrelated. He added that as of now, Stuxnet had been successfully reverse-engineered and its code is also published online, which is serving as a source of encouragement for other cyber-criminal gangs. Moreover, the code is also serving as open source for virus community, thereby adding million dollars in value to virus community’s R&D. 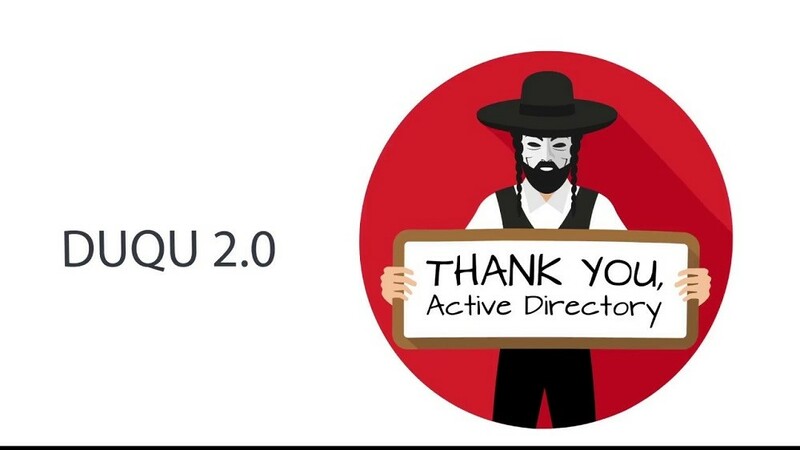 Duqu 2.0 has targeted the security giant Kaspersky Labs. It is being called as the most advanced cyber security malware that has ever been created by security researchers. It has targeted western firms and other organizations located in the Middle East and Asia. Duqu 2.0 has been declared as the most sophisticated malware ever seen by Kaspersky Labs. however, they had begun an internal audit, which will help them stop such breaches.